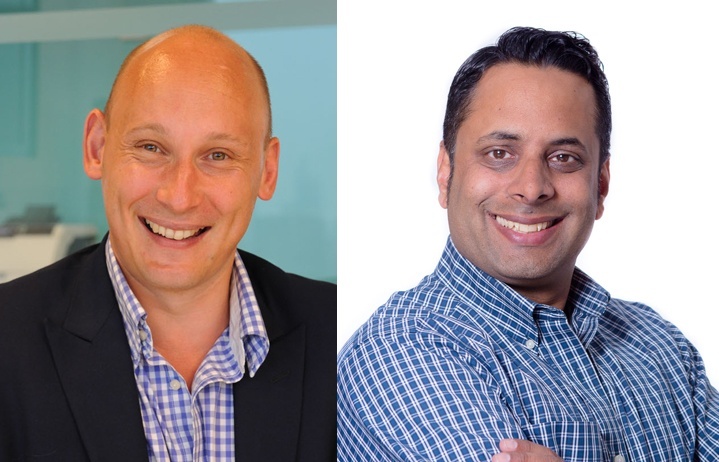 As part of their ongoing coverage of #AWNewYork, co-hosts Ahmed Al-Waili and Karim Kanji sat down after Day 3 of the 15th edition of Advertising Week New York to discuss a couple of takeaways. 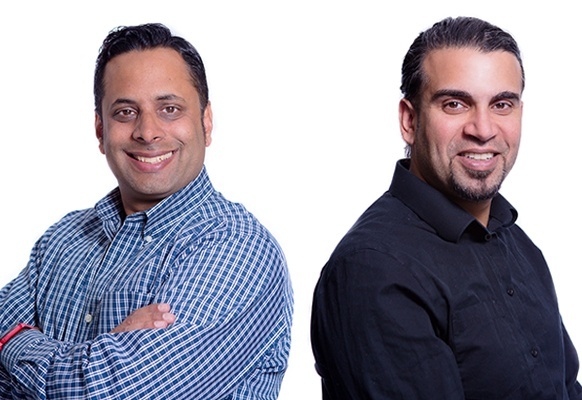 I had the pleasure of attending the Influence THIS conference in Toronto a few weeks ago. 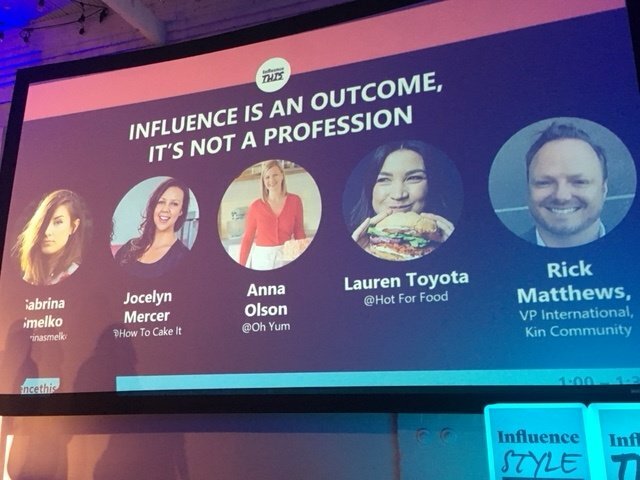 Attended by Canada's top brands, agencies, and publishers, this conference was all about connections in the business ecosystem, and how brands can leverage influencers and content marketing in their promotional plans. 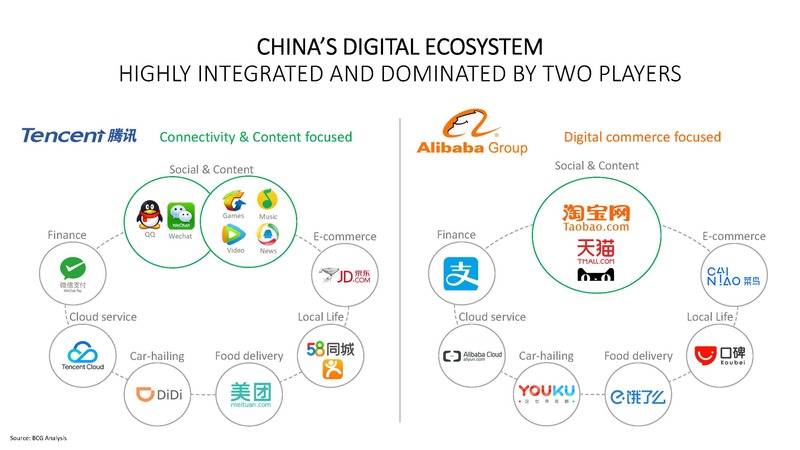 China is changing the future of shopping, and here are five insights from Angela Wang’s presentation at CMDC’s 2018 conference Truth + Purpose. 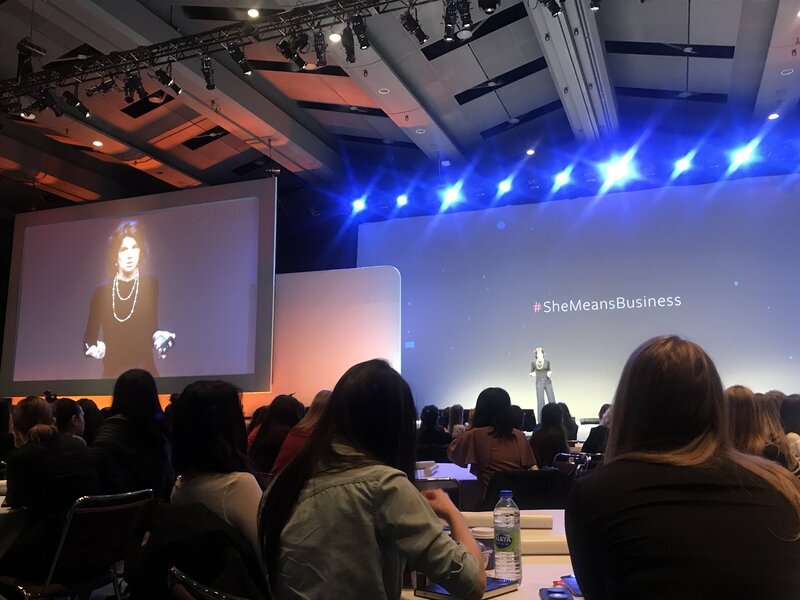 I had the pleasure of attending the #SheMeansBusiness workshop at the 2018 Facebook Summit. Professional women were able to share encouragement for one another not only in the work environment, but also showing each other emotional support. The workshop stressed that as women, our greatest challenge is our internal critic. Lisa McCarthy, CEO of Fast Forward Group, had the female attendees perform exercises in order to help us manage our inner critics.